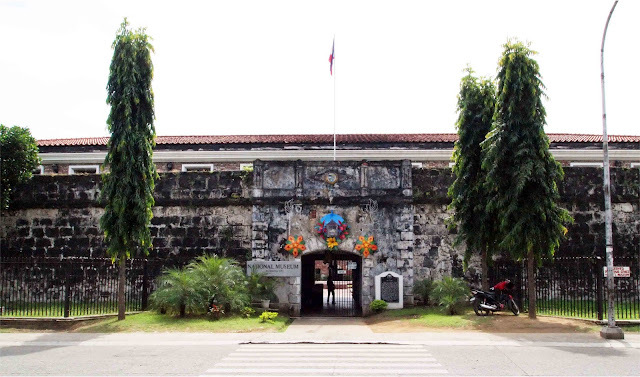 Real Fuerza de Nuestra Señora La Virgen del Pilar de Zaragoza, or known more popularly as Fort Pilar, is a 17th-century star-shaped fortification built by the Spaniards in Zamboanga City. Originally it was called Real Fuerza de San José. It was then renamed after the patron Virgin of Spain. 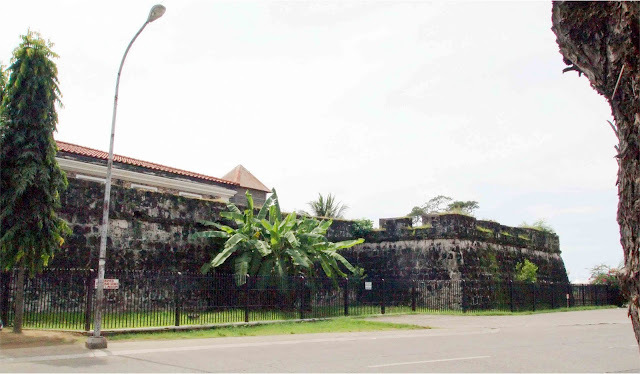 The fort was built starting in 1635, which also marks the founding of the city. In its almost 400-year history the fort has endured numerous attacks from pirates, insurgents and the enemies of Spain, including the Dutch in 1646, the 1721 attack by 3,000-strong force of Moro pirates, a mutiny in 1792, the British bombardment in 1798, the American colonizers in 1899, and by Japanese troops in 1942. The Queen of Spain, Sofia, recently visited the fort.